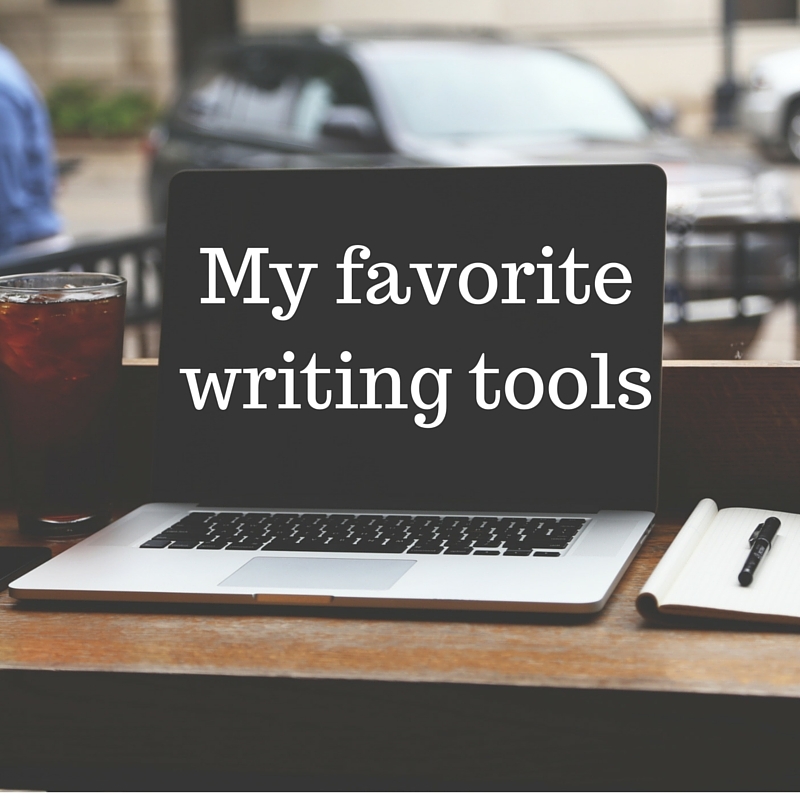 Last week, Jen gave you an introduction to Scrivener for Mac. 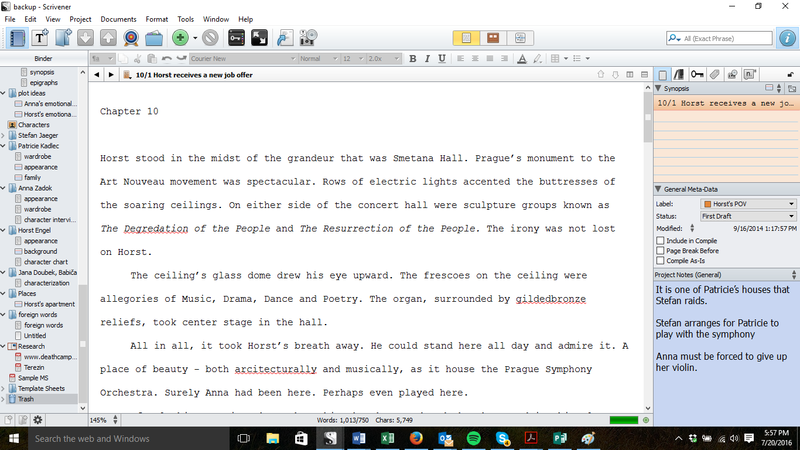 There are some differences between Mac and PC, but everything Jen said Scrivener can do in Mac, you can do in PC. I love how organized it keeps me. I love how you can color code your folders. I'm so visual, it's perfect for me. 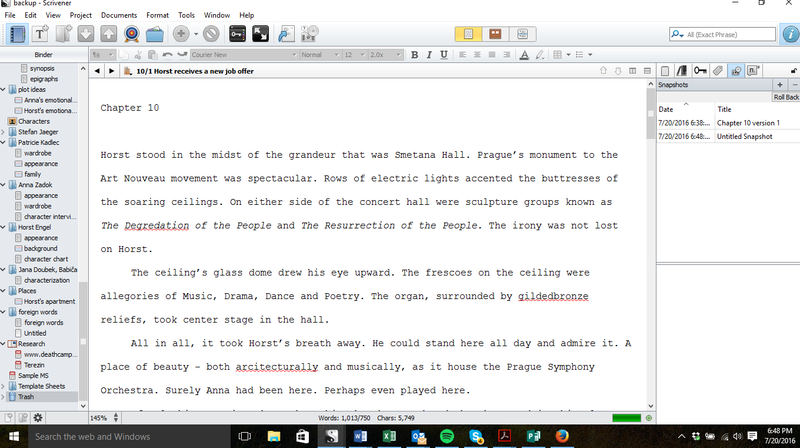 The right hand side of Scrivener is useful too. On this side, you'll find the inspector pane. This pane has several different views. The one I have open on this screen shot shows the notepad section. Here, I can see my note card with the synopsis on it, change the label and status of the document, and take both project and document notes. Other tabs in the inspector pane allow you to define custom meta-data, set keywords, and insert comments like you would in Word. One of my favorite features of the inspector pane is the snapshot tool. Not sure if you're going to like the changes you're about to make to your document? Want to have a back-up just in case? All you have to do is take a snapshot, which is as simple as clicking on the plus button under the camera tab. You then title your snapshot. If you decide you don't like the changes and want to return to the original version, you click on roll back. It's really that simple! 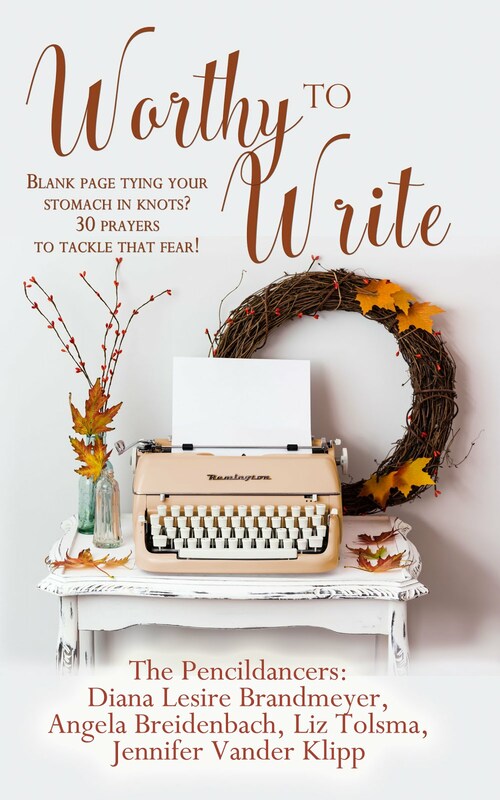 Now, let's say you've finished your chapter or manuscript, and need to save it in Word. All you do is click the compile button, check which documents you want to include, name the file, and you're all set. 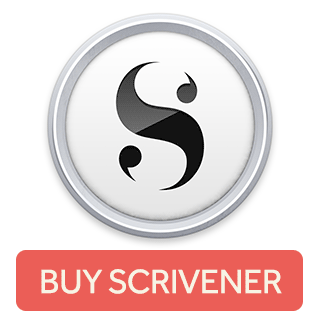 It takes seconds to turn your Scrivener file into a Word file, ready for sending to crit partners or to an editor. 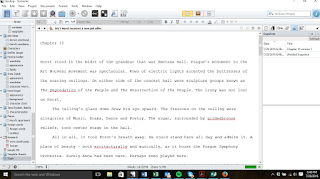 3There is so much more to Scrivener than either Jen or I can introduce to you in this limited space. 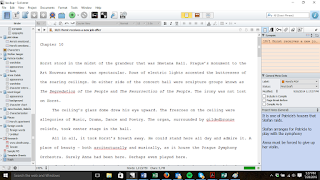 If you take the plunge and get Scrivener, I'd also recommend Learn Scrivener Fast. This is a comprehensive tutorial to help you get the most out of the program. 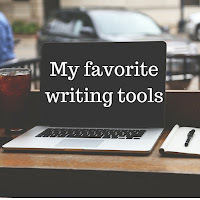 It shows you how to do everything you need to in Scrivener, plus lots of little tips and tricks. And once you buy it, you'll always have access to it online, so you can refresh your memory if you need to. The link for it is to the right, just under the Scrivener links.